is this a real game? i thought we were only on 13! 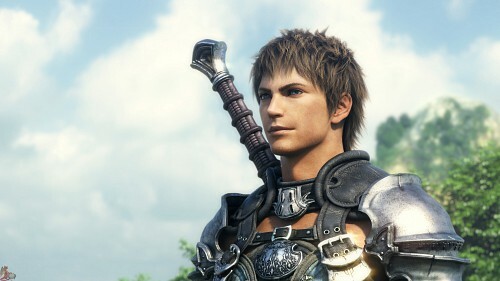 The main character of the FF XIV trailer looks manly and great!